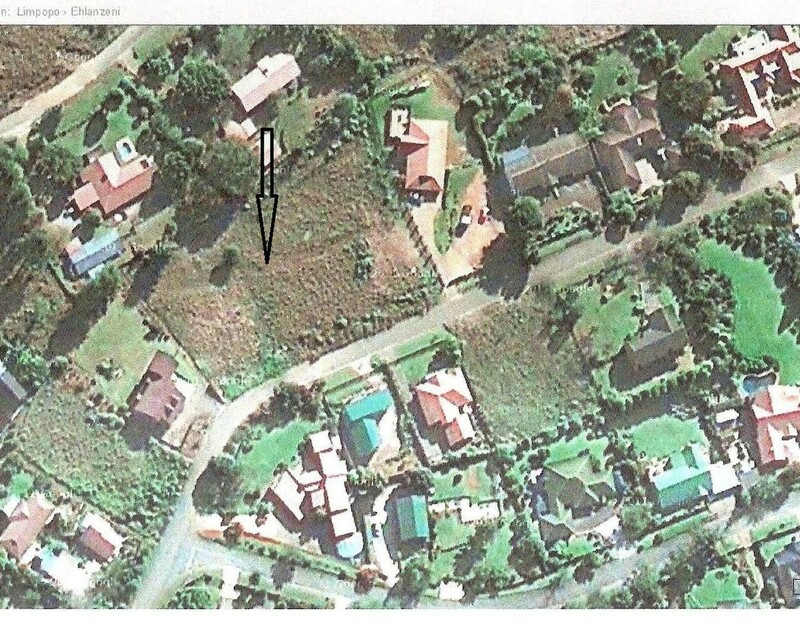 BUILD YOUR DREAM HOME on this large, 1726 square meter stand with picturesque mountain views in the heartland of the Lowveld. Situated within moments from some of the most extraordinary tourist attraction the Mpumalanga Lowveld has to offer, like the Long Tom Pass, Kruger National Park and many many more. So make your dreams come true and make the decision to buy!